Twitter is a powerful social platform where stars and fans can interact with each other directly and this medium has gained immense popularity in recent years. Many film stars are quite active on Twitter and they have successfully increased their brand value through this platform. 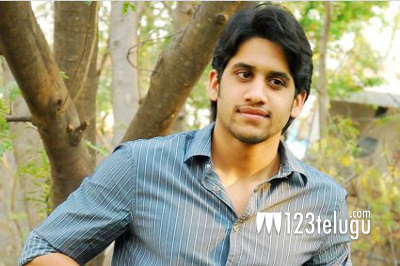 The latest Telugu star to join Twitter is Naga Chaitanya Akkineni. He posted his first tweets today, on the occasion of the trailer release of his film ‘Manam’. Chaitanya can be followed at Twitter.com/chay_akkineni . ‘Manam’ will release in May and the response to the theatrical trailer is quite positive already.